On June 25, 1993, Schott Glaswerke (Mainz, Germany) officially handed over to ESO the largest mirror blank ever made. Weighing 22,000 kilograms and with a diameter of 8.2 metres, the blank has a thickness of only 177 millimetres. It is the first of four such blanks, to be used in the four unit 8.2-metre telescopes of ESO's Very Large Telescope (VLT). With a total mirror area of over 200 m2, the ESO VLT will become the largest optical telescope in the world when it is ready at Cerro Paranal in the Chilean Atacama desert towards the year 2000. The diameter/thickness ratio (~ 46) of this blank is much larger than that of a classical telescope blank (~6). This makes it very flexible and allows its form to be computer controlled with an active support system like the one which has been so successfully installed at the ESO 3.5 metre New Technology Telescope (NTT). Before delivery, ESO engineers confirmed the excellent quality of the giant blank which is made of the zero-expansion ceramic material "Zerodur". The successful production by Schott represents an extraordinary technological feat, both what concerns the complex manufacturing process and the delicate handling of such large and very flexible blanks. Within the next weeks, the first VLT blank will be transported to the REOSC optical facility near Paris where the surface will be given its final, exceeding accurate form during a two-year polishing process. The production time of the first VLT mirror blank  was 23 months. It began with the melting of 45,000 kilograms of raw glass at a temperature of 1600 ⁰C. This mass was poured into a rotating form of 8.6 metre diametre, whereby the surface of the glass took the form of a paraboloid, approximating the desired form of the future astronomical mirror. The cooling to room temperature lasted about four months and was followed by a first, rough grinding process that removed most of the superfluous material. Next, the blank was heated to 700°C and kept at a very constant temperature during eight months. This process transformed the glass into the very stable "Zerodur" ceramic and at the same time the blank contracted to the desired diametre of 8.2 metres. This material is almost completely insensitive to temperature changes and it is therefore ideal for astronomical mirrors. The extremely low expansion rate of this giant blank is illustrated by the fact that a change a temperature of 10 degrees will change its 8.2 metre diameter by less than 4 pm (four thousandths of a millimetre). Finally, after cooling, a central hole was drilled in the Zerodur blank and it was given the agreed, thin menisc form. A ceremony took place at the Schott factory in the morning of Friday, June 25, 1993, in the presence of high officials from Schott, ESO, the town of Mainz and the German Federal Ministry of Research and Technology, as well as numerous representatives of the media. 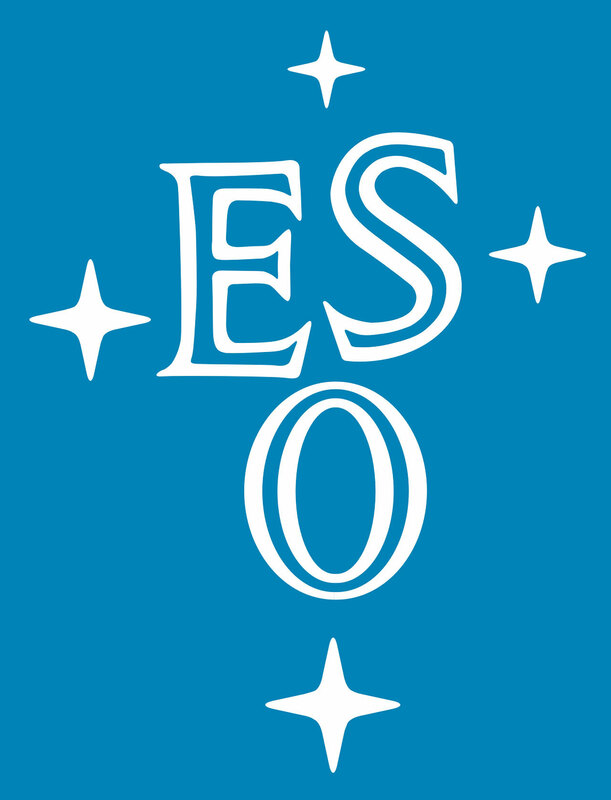 Both Professor Riccardo Giacconi, Director General of ESO, and Mr. Erich Schuster, Member of the Schott Board of Directors, expressed great satisfaction about the excellent result. During this event, the first VLT blank was carefully lifted from its factory support by a special handling device with vacuum sucking cups. It was moved sideways and lowered onto another support system in a specially designed transport box in which it will soon be moved to the REOSC optical facility near Paris. After a detailed verification that the blank was in the correct position, the lid of the box was closed. The transport from Mainz to Paris will be by river barge, down the river Rhine, along the Channel coast, and up the river Seine. The polishing at REaSe of the first blank will start immediately after arrival in August 1993. The three other VLT mirror blanks are well on their way towards achievement at Schott. 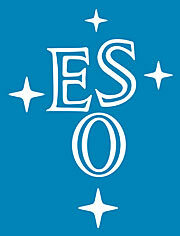 It is expected that the second will be delivered to ESO in 1994, and the two last ones in the course of 1995.